You will find some of the finest used vehicles in the Spring, Texas area at Uptown Imports. 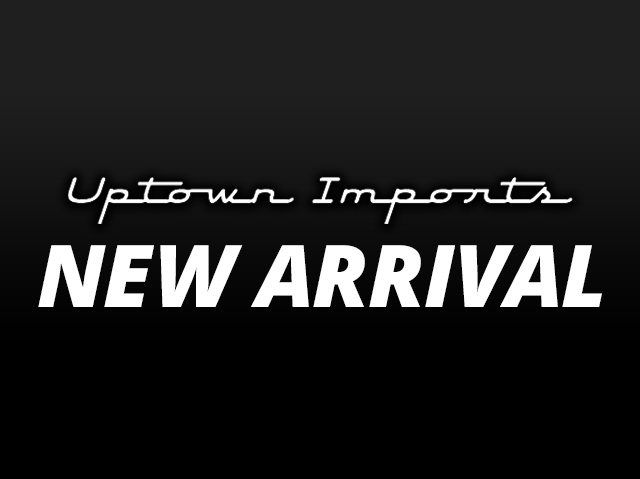 Take a good look at our inventory and decide which Uptown Imports vehicle best suits your needs. Please do not hesitate to contact our knowledgeable, professional Uptown Imports staff if you have any questions. Uptown-Imports - Spring, TX. 81 records matched your criteria. Records 61 - 80 shown below.